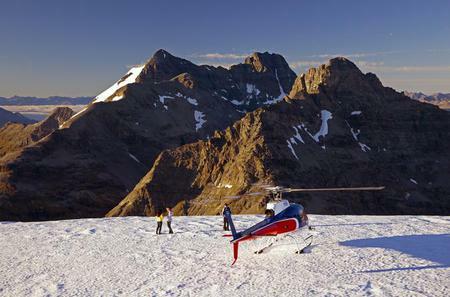 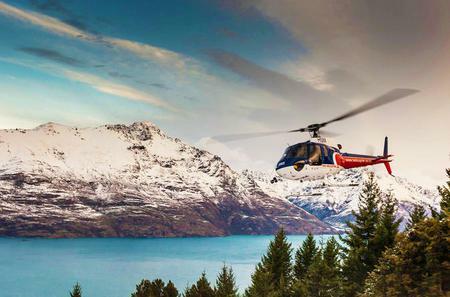 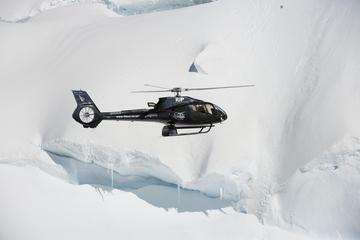 ...ng helicopter flight over the sound, Mt Tutoko and Lake Wakatipu. 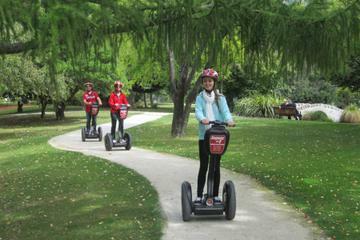 You’ll also learn about the area from a driver/guide. 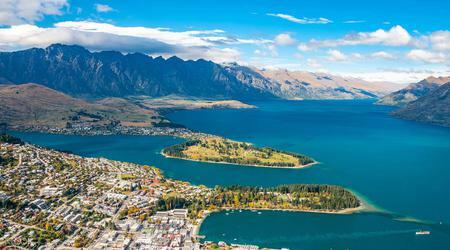 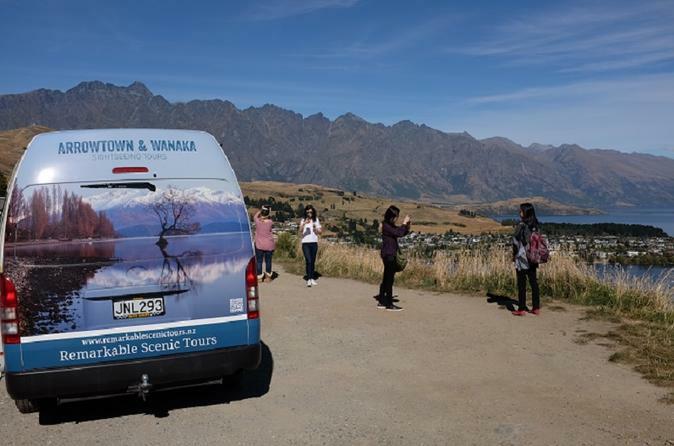 ... where you can stand in the snow during winter and admire the stunning views across Lake Wakatipu to the Southern Alps. 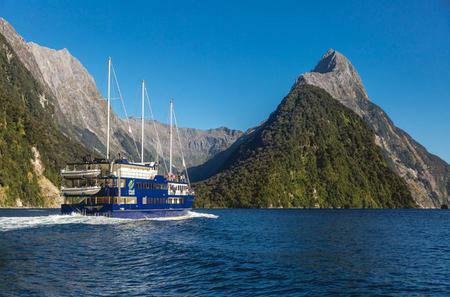 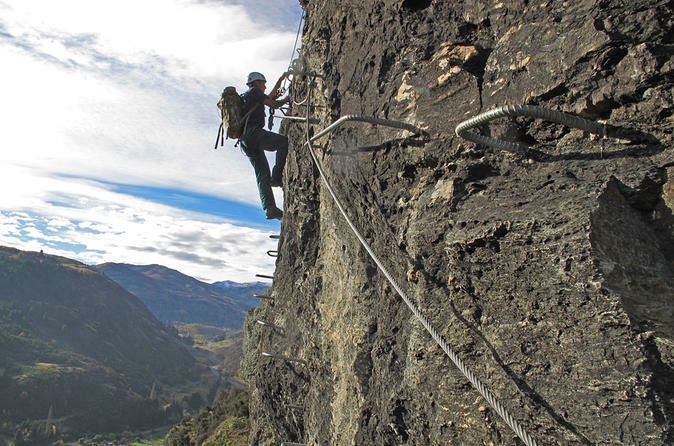 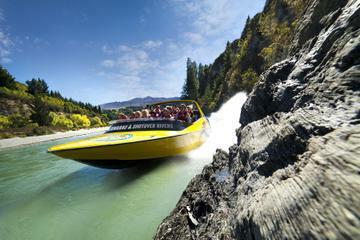 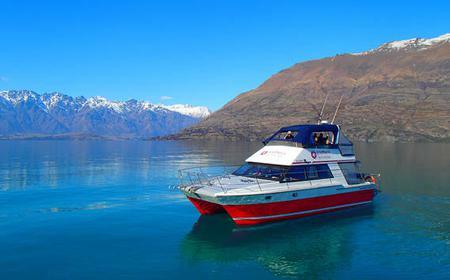 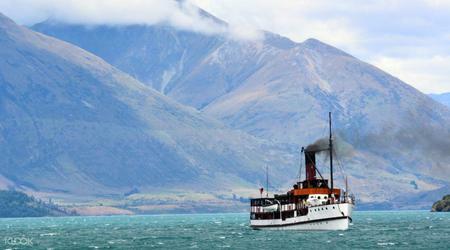 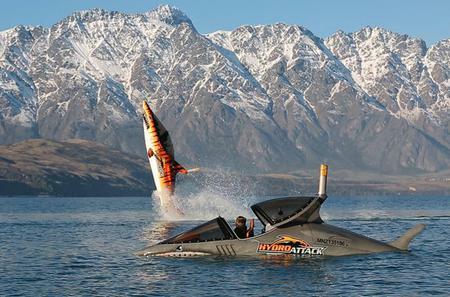 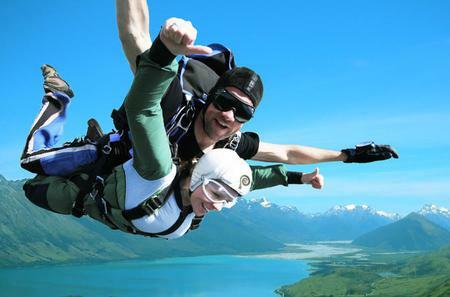 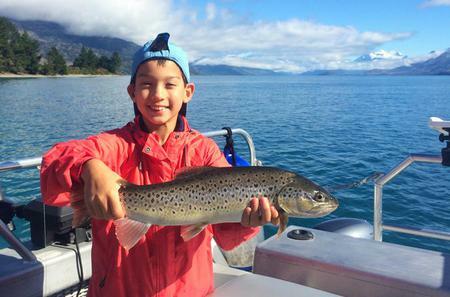 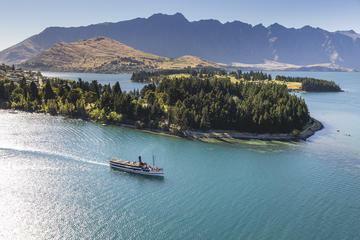 .... Operating from our berth in central Queenstown we'll take you on an adrenaline-packed ride on stunning Lake Wakatipu! 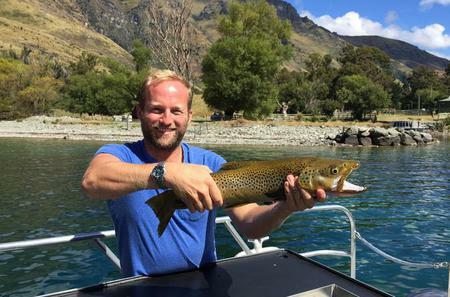 ...ry farms) located on the western shores of Lake Wakatipu as you cycle along a quiet country road through open farm land.